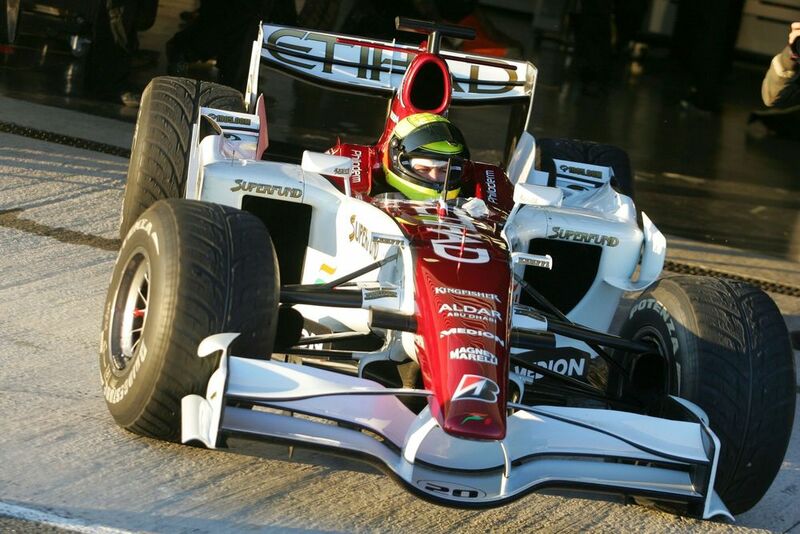 Michael’s brother Ralf enjoyed a fairly successful F1 career, winning six races with Williams in the early 2000s. 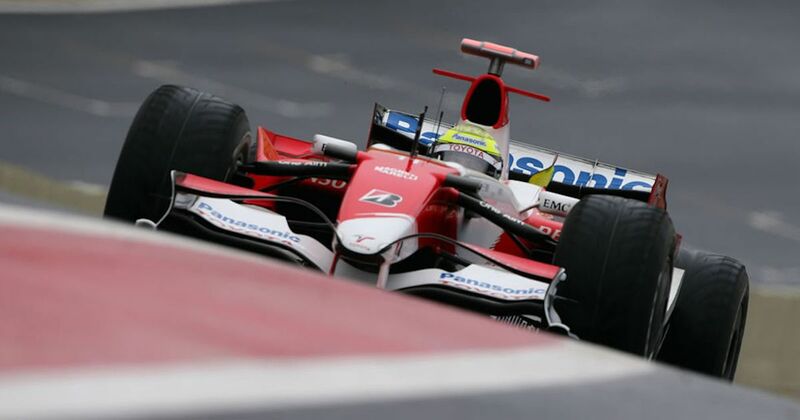 Three further years with Toyota were less successful and at the end of the 2007 season he lost his seat to Timo Glock. Roger Laurent (born 1913) started two races in 1952, managing a best finish of sixth at the German GP. However, he wasn’t rewarded with any championship points as only the top five drivers (plus the person who set the fastest lap) scored points throughout the entirety of the 1950s. Peter Gethin (born 1940) had tons of success in F5000 but if you look at most of his 30-race F1 career, it’s rather unremarkable - a smattering of retirements and the odd points finish. However, his best race - the 1971 Italian GP - will forever go down in history. Driving for BRM, he led home the closest finish in F1 history to win by just 0.01 seconds from Ronnie Peterson.